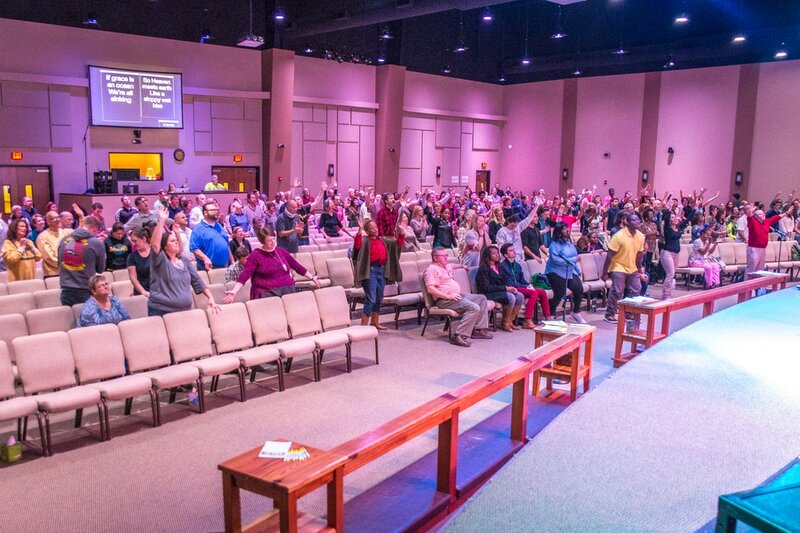 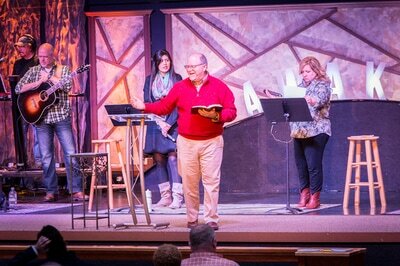 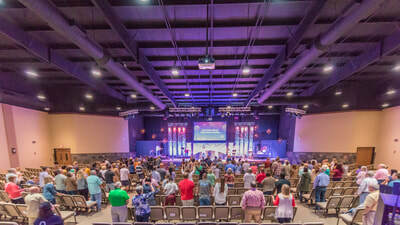 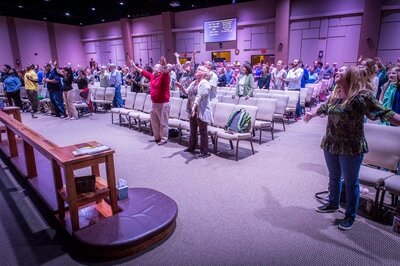 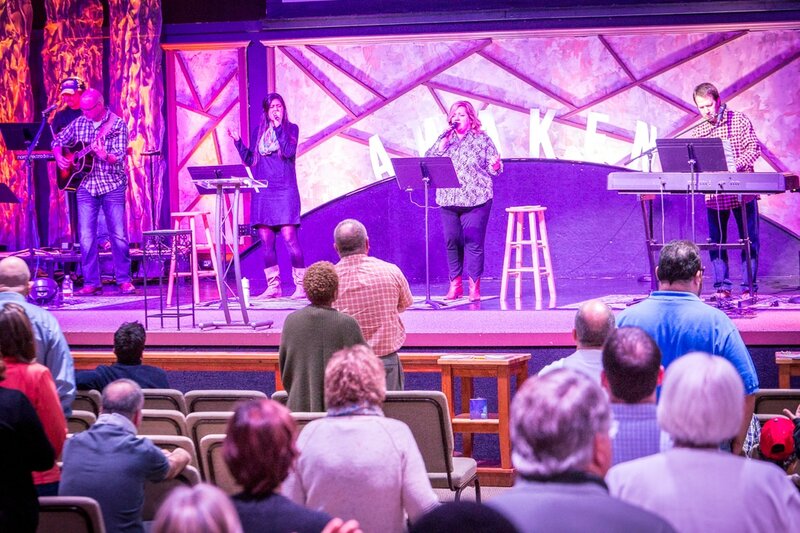 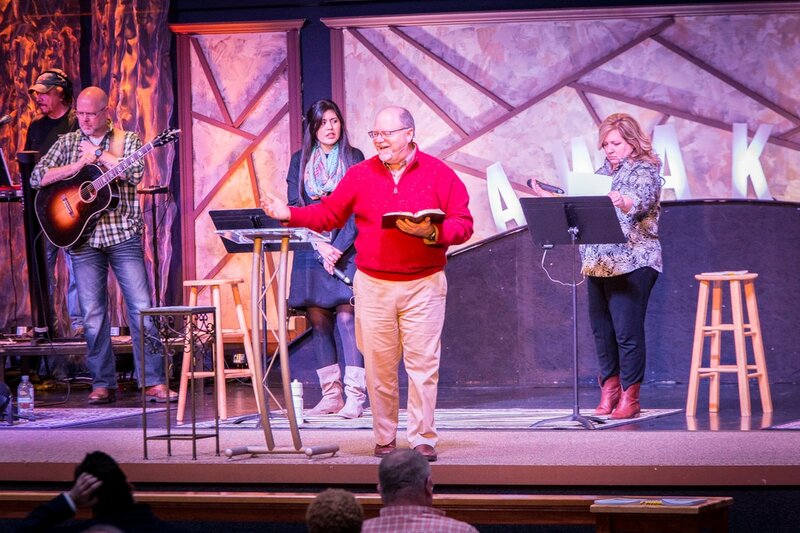 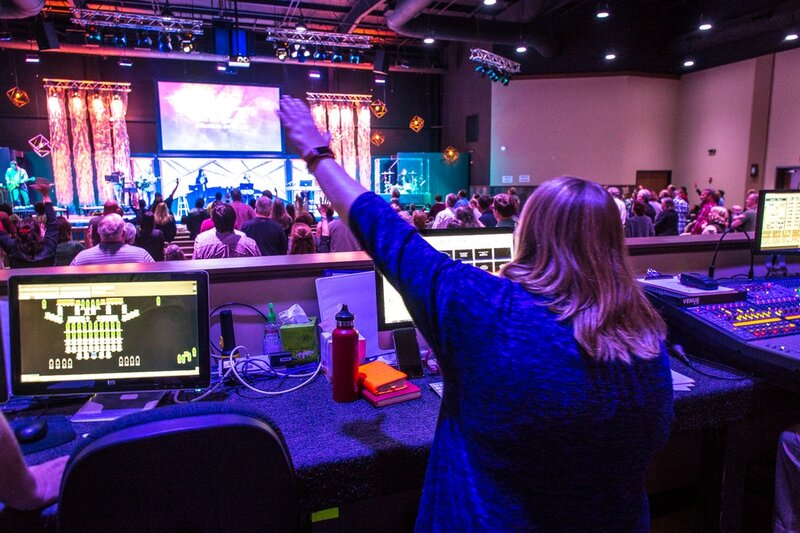 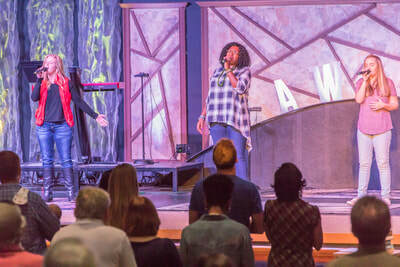 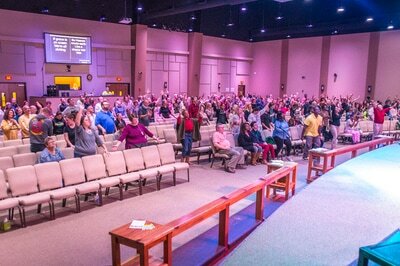 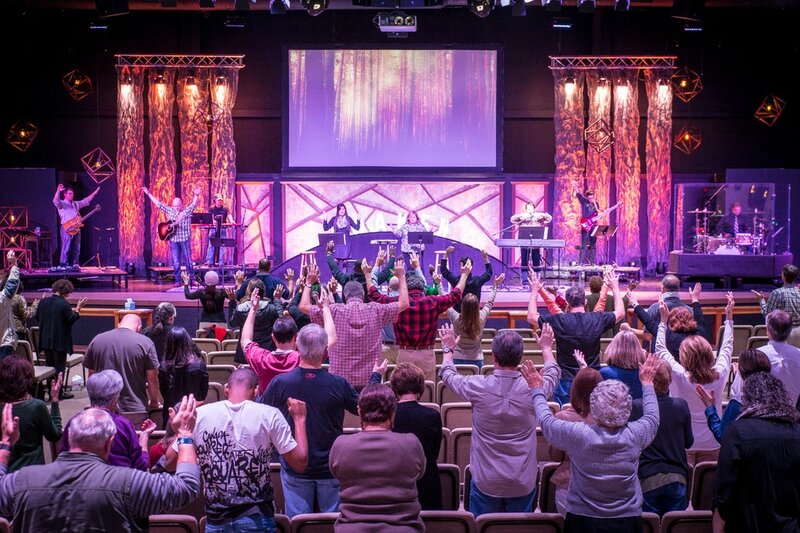 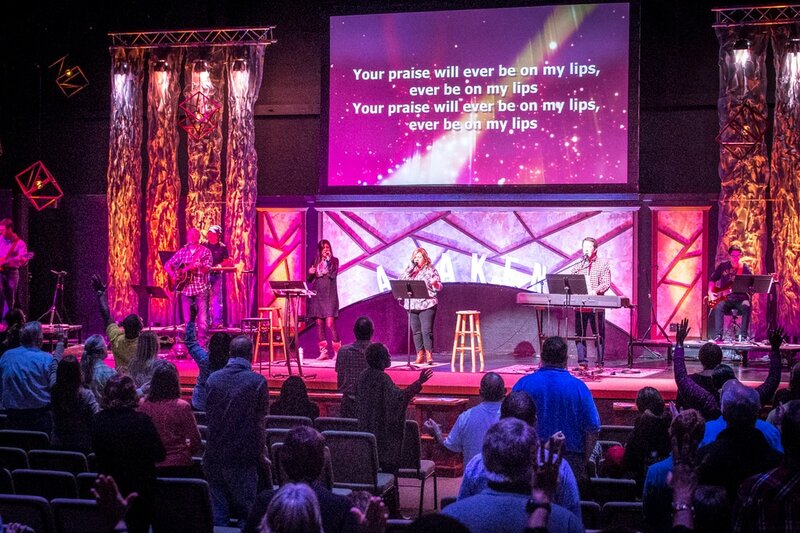 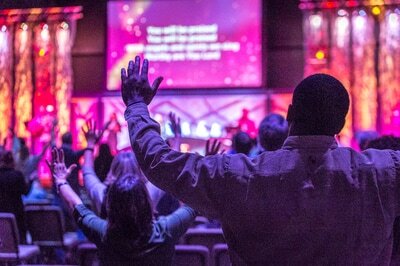 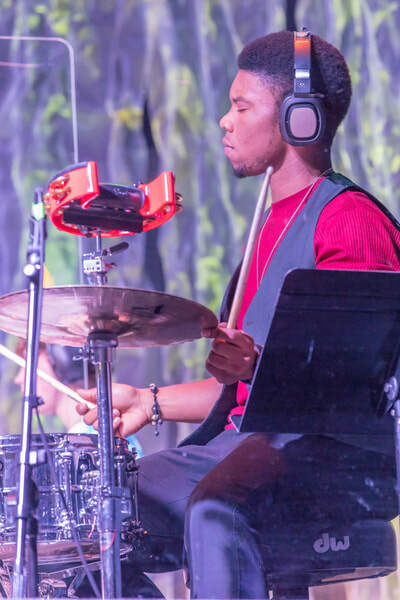 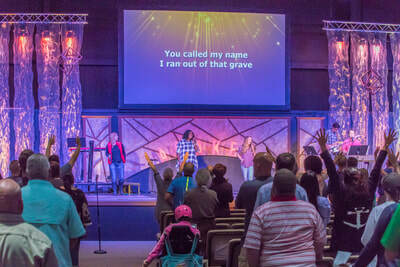 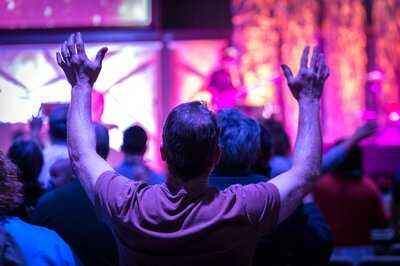 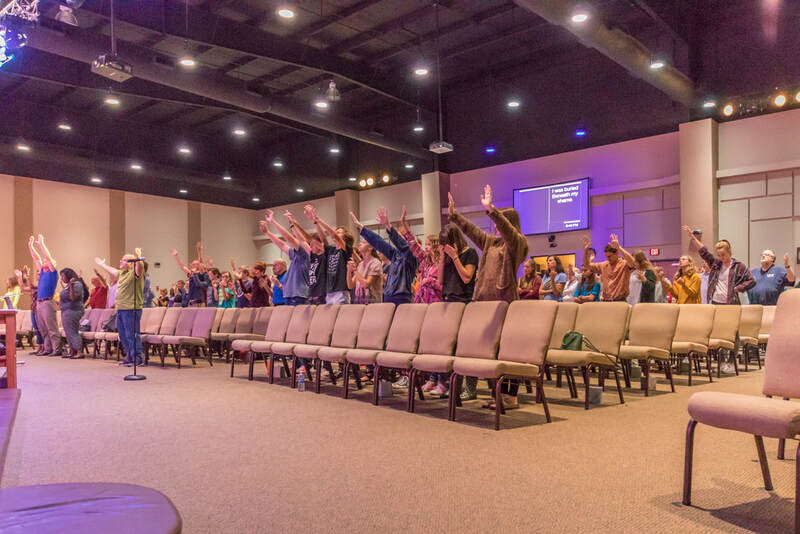 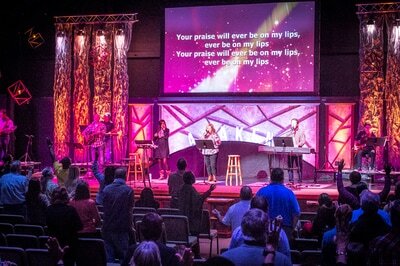 Three times this year, we have convened for multiple weeknights worship, prayer and teaching. 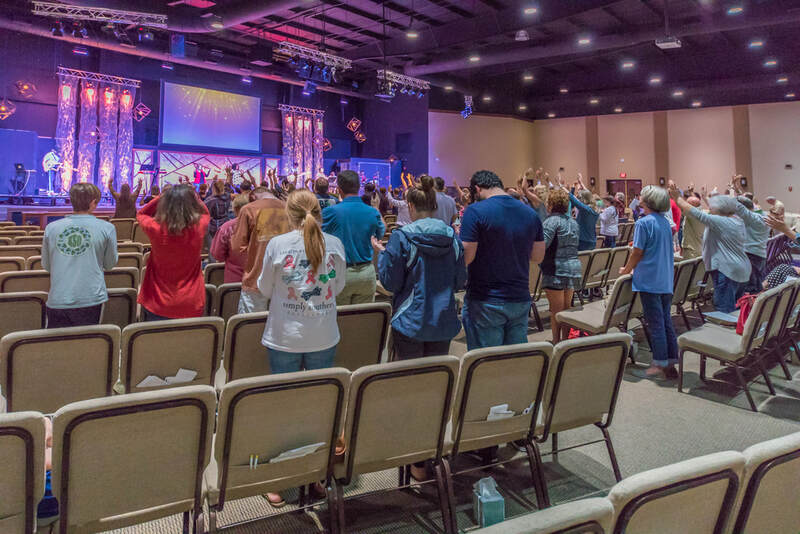 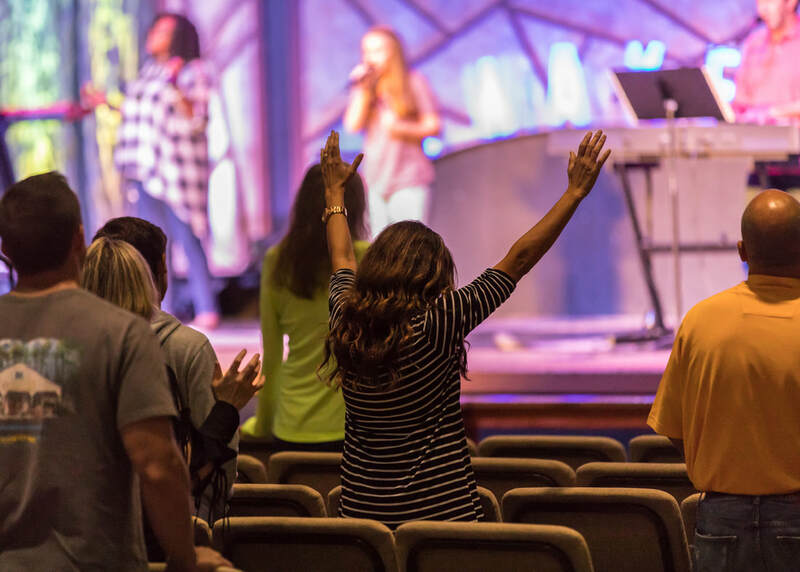 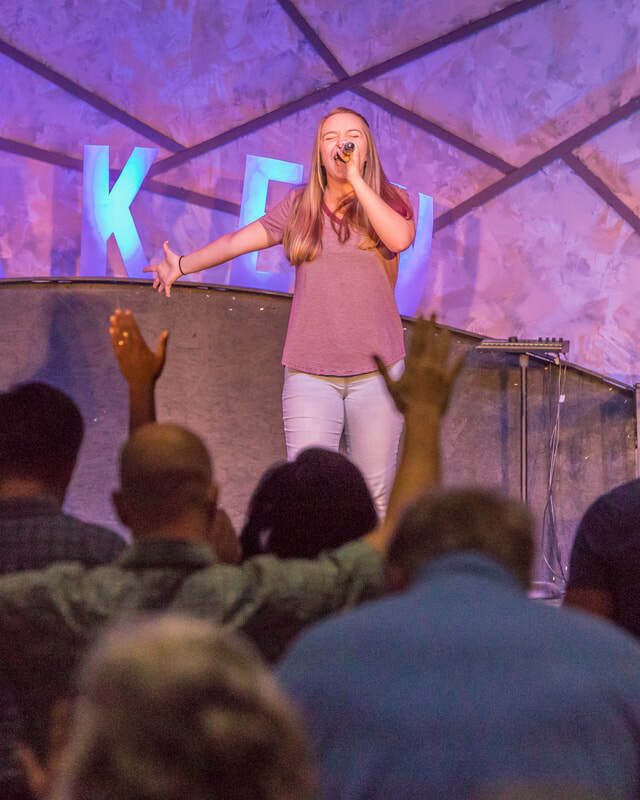 We call these revival-type gatherings "A Call to AWAKEN," and each time it has been a powerful experience of God's presence. Following is a series of devotional readings that was shared in advance of our Call to AWAKEN 2. 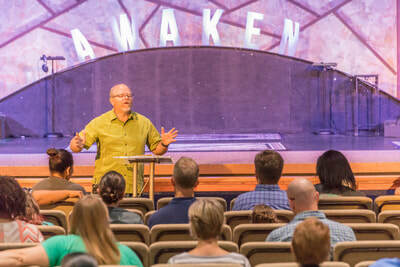 ​​Following are links to a series of video of devotionals from Pastor Keith Cowart that preceded Call to AWAKEN 1.